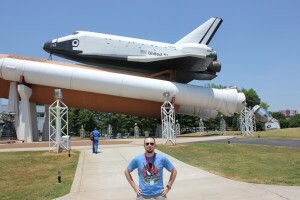 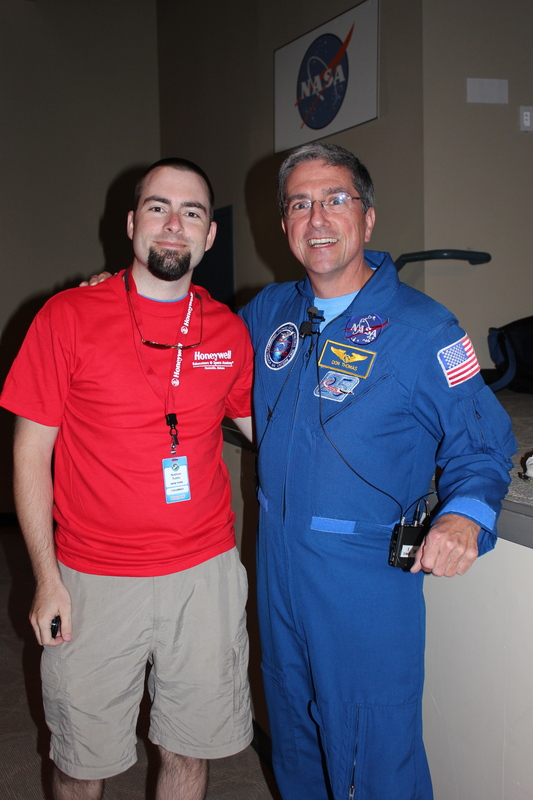 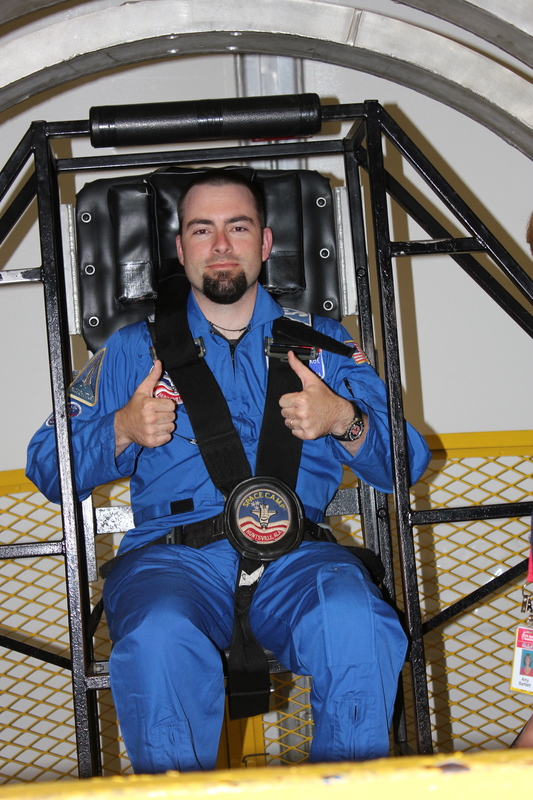 In the summer of 2011, I had the opportunity to attend Space Academy for Educators sponsored by the Honeywell Corporation and located at the US Space and Rocket Center in Huntsville, AL. 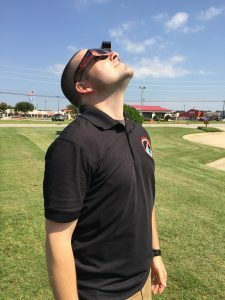 It was one of the best experiences of my life! 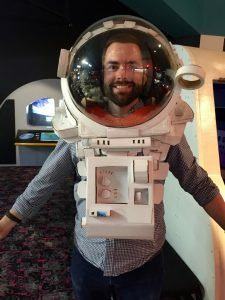 I had the opportunity to experience simulated space missions, astronaut training simulators, and learn so much stuff about NASA that we can also experience in the classroom. 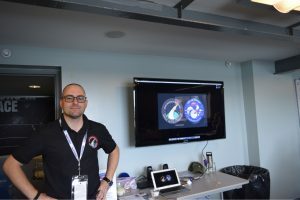 I continue to be involved in Space Education and Outreach. 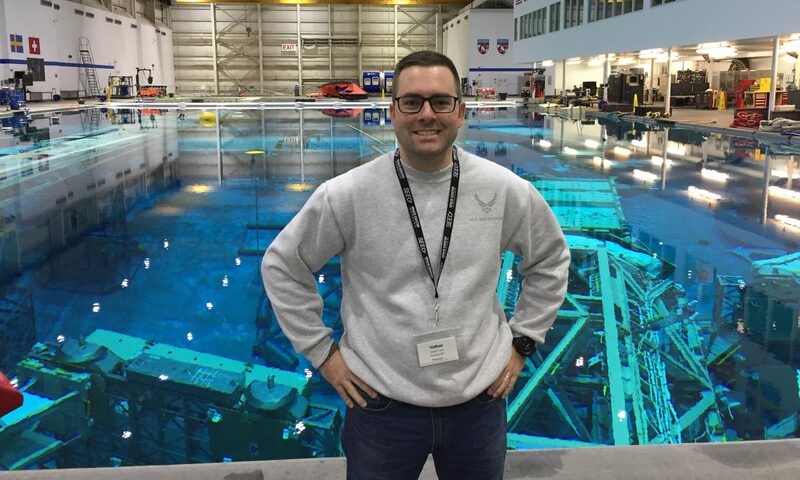 I currently serve as a NASA/JPL Solar System Ambassador, and I am a member of the Space Center Houston Space Exploration Educator Crew. Furthermore, in 2018, I was selected as a Space Foundation Teacher Liaison!